An oud in the house of sun. 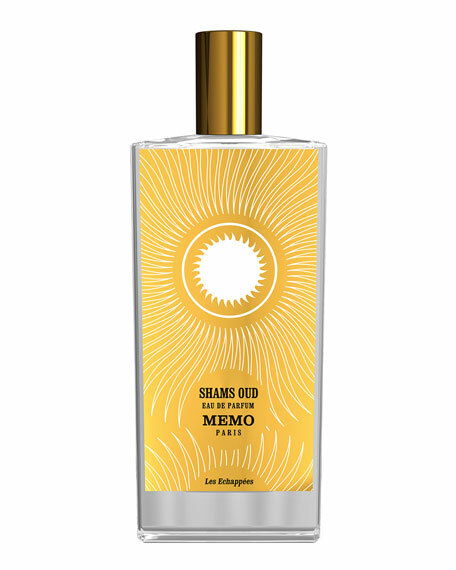 Shams means "sun" in Arabic. Legend has it that the Persian god mithras climbed into his gold-covered chariot at dawn and whipped his horses forward to pull the sun across the sky until dusk. But at nightfall, on the verge of disappearing from the horizon, the sun was swallowed by a man, only to return to life at dawn... The sun makes our hearts swell in a hand-to-hand combat of pepper, ginger and saffron. It dazzles with a thousand desires and gives us power over the days and hours. Everyone gets lost in its scintillating, unreal brightness. Intoxicated with warmth, it accelerates our stride and consumes us in its passion. The only guide in the house of the sun is the haunting music of Oud, its main chords of Tonka bean, its dreams of wood and its promises of glorious love. 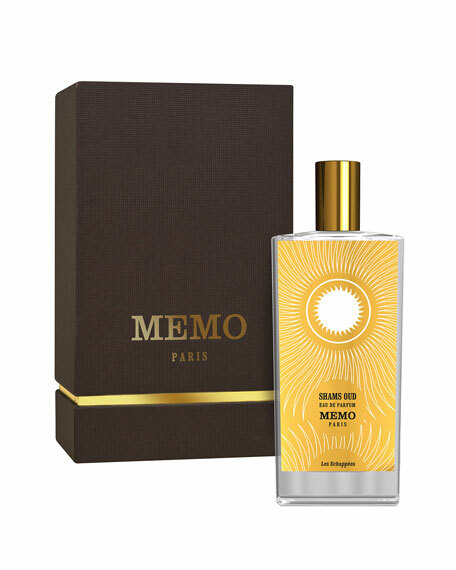 The warm, amber effectin a word, solarreaches its zenith with oud, that powerful wood resin, animal and mysterious, that transports us to the land of Arabian Nights. It has the presence of an incensesome cultures even consider it an aphrodisiac, it is an object of burning desire. Tonka bean, essence of birch, absolutes of tolu and styrax, two varieties of South American wood, take Shams to its summit, prolonging its warm and flamboyant allure. Destination impossible, the sun is forever unattainable. 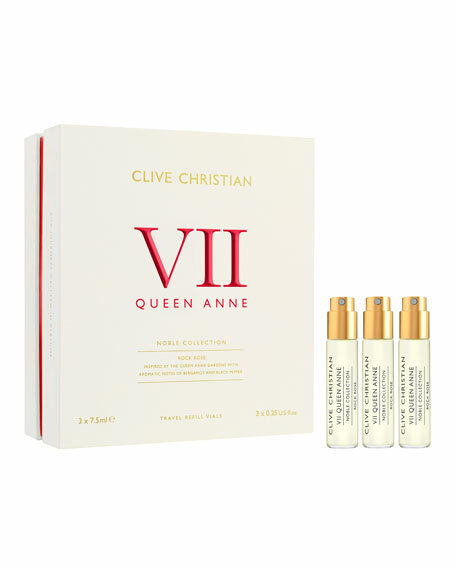 Oil of pepper, rose, oil of ginger, saffron, cypriol heart, cashmeran, tonka bean, tolu balsam absolute, styrax absolute, labdanum absolute and oud accord. Oil of pepper, oil of ginger, and oud accord. 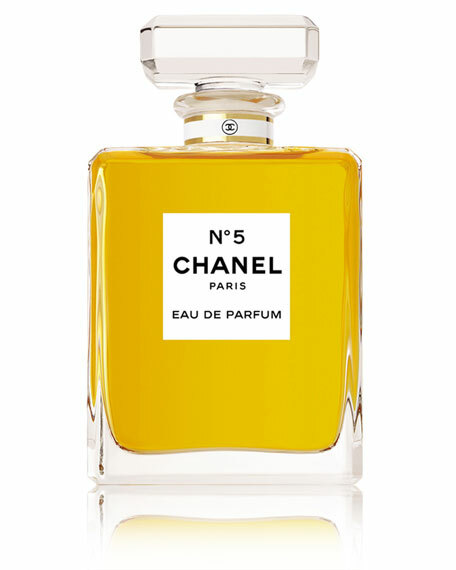 CHANEL N°5 Eau de Parfum Spray 6.8 oz. 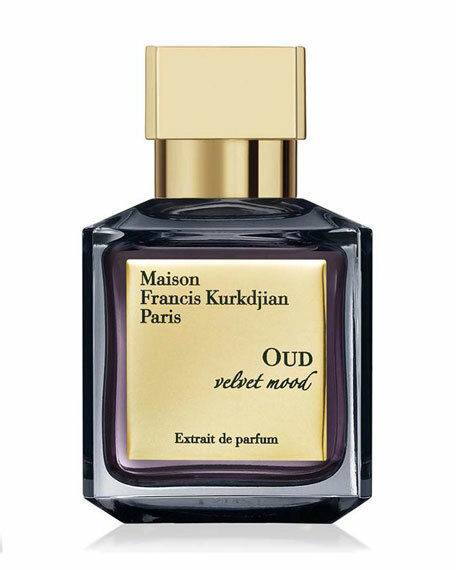 Maison Francis Kurkdjian OUD velvet mood, 2.4 fl.